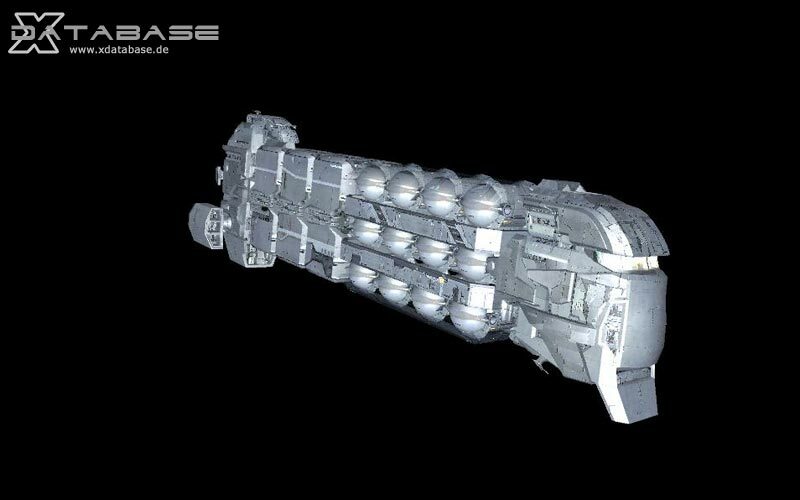 "The Argon Buster was once the pride of the Argon fleet and was instrumental in gaining the Argon victory in the Xenon Conflict. However during the Boron campaign it was superseded by the Argon Elite. Over the intervening jazuras the design of the Argon Buster has been modified and new, more powerful engines have been fitted. Now updated, and armed with two lasers, the Buster is the number two fighter ship of the Argon Fighter Command."